The consortheum is developing a social robot for home use and commercializing it. 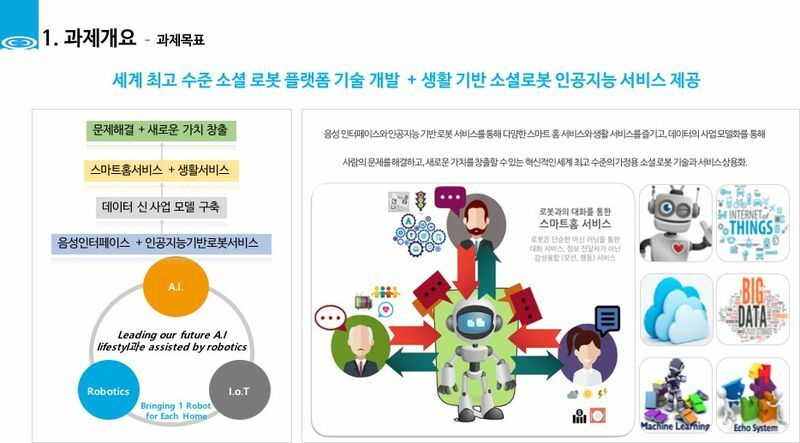 KIST is developing a method to generate a robot motion that synchronizes with a robot speech. Robot motion engine in android by synchronizing robot speeches. This page was last modified on 18 December 2018, at 22:18.